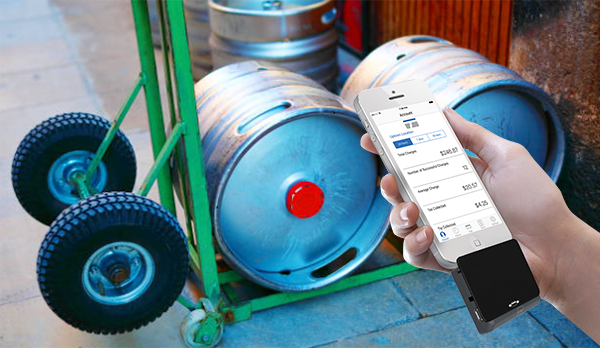 We make it easy and cost-effective to process payments at your microbrewery. 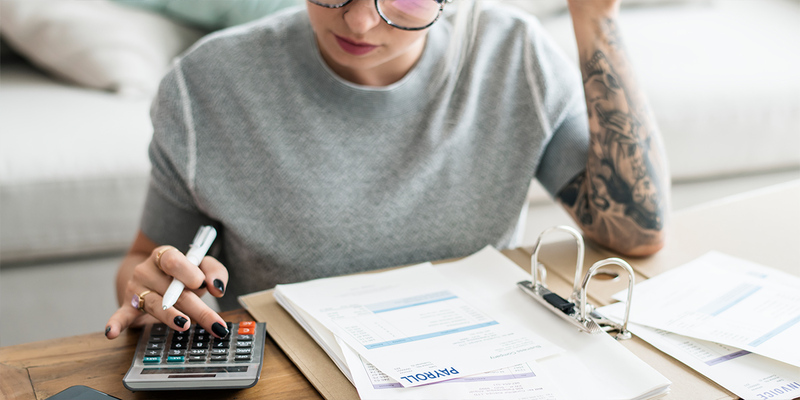 Our merchant services include: credit and debit card processing, mobile credit card processing, online credit card processing, full service payroll and more. Your passion is brewing beer. Our passion is credit card processing. Together we can craft simple and cost-effective payment solutions to help you tap into the true business potential of your microbrewery. Attending a farmers market or selling merchandize at a beer festival? 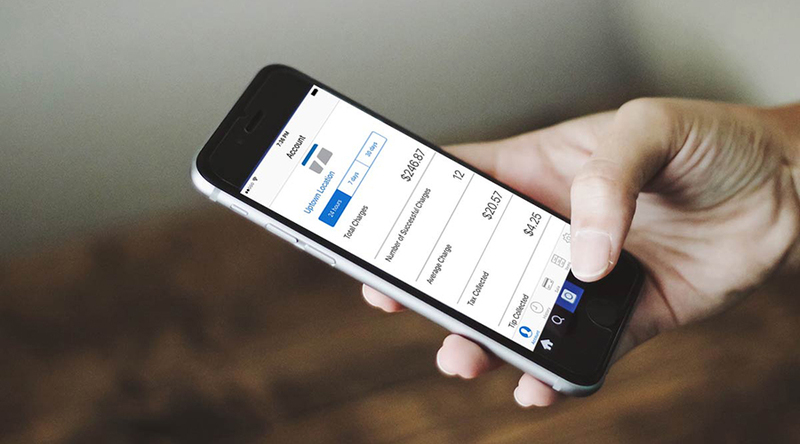 Whatever your on-site or off-site needs are, mobile payments are there to solve them — take simplicity and security with you wherever you go. 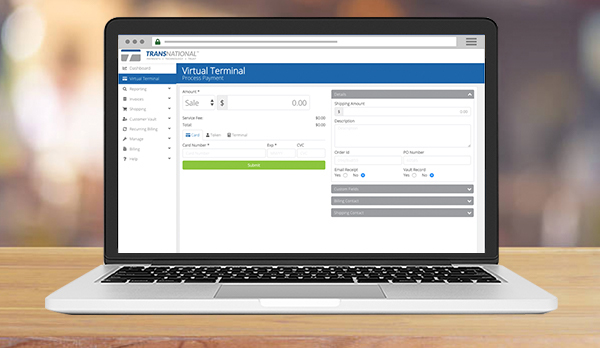 Options are endless — accept credit and debit card payments, manually enter customer card information via a virtual terminal or integrate your website with an online shopping cart to sell beer through your e-commerce store. 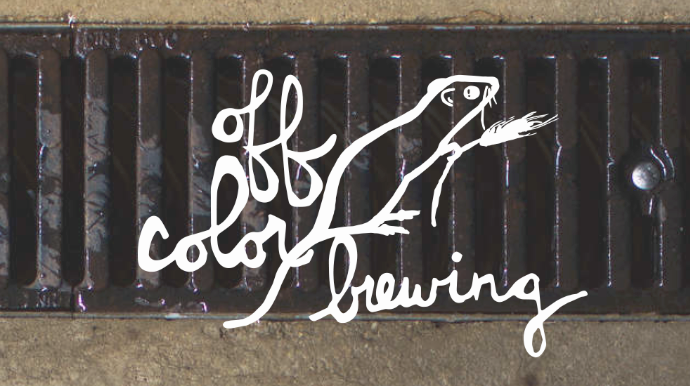 Off Color Brewing explains how TransNational Payments has been able to help their business grow through personalized payment solutions and support. 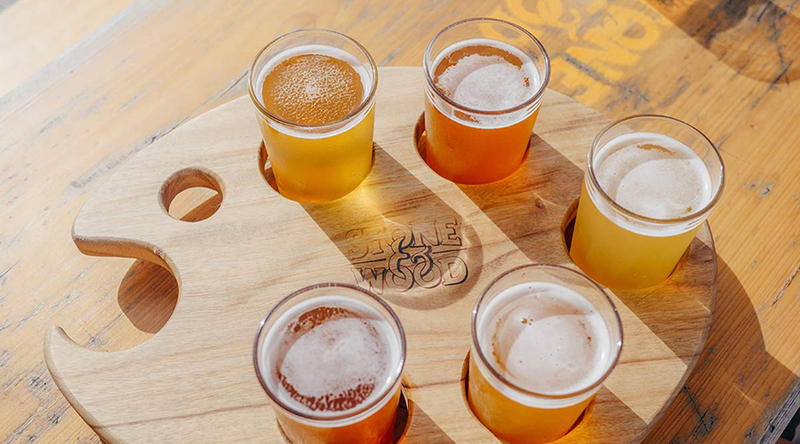 We have simple & affordable management solutions for your brewery. 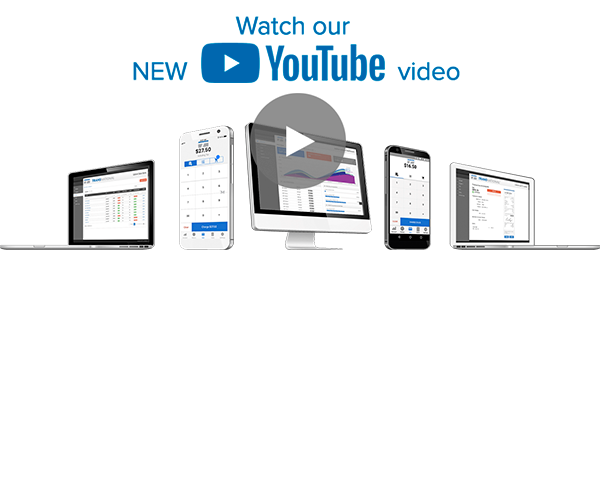 Online scheduling, secure billing, robust reporting and more! Let's get your brewery started today! Get a free rate analysis today! 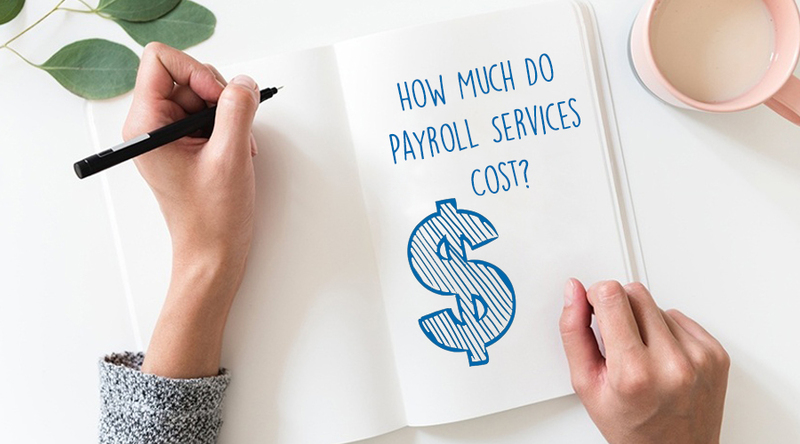 Let us show you how you can save valuable time and money.